GOLD FEATHERS. ADVENTURES, INSPIRATION, AND OTHER LOVELY THINGS. : jenny & dave's wedding! 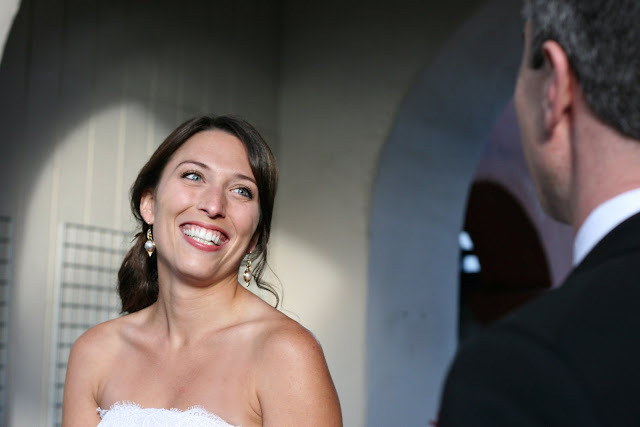 check out my photos from jenny & dave's wedding on my photo blog! my husband is done with college! kelly & jason's wedding day!